Phil Lord and Christopher Miller bring their unique talents to a fresh vision of a different Spider-Man Universe, with a groundbreaking visual style that’s the first of its kind. "Spider-Man: Into the Spider-Verse" introduces Brooklyn teen Miles Morales, and the limitless possibilities of the Spider-Verse, where more than one can wear the mask. 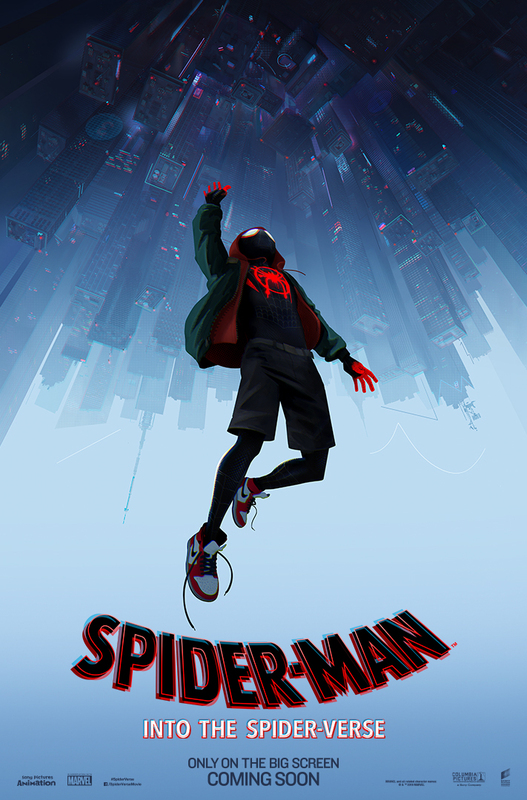 "Spider-Man: Into the Spider-Verse" is distributed in the Philippines by Columbia Pictures, local office of Sony Pictures Releasing International.